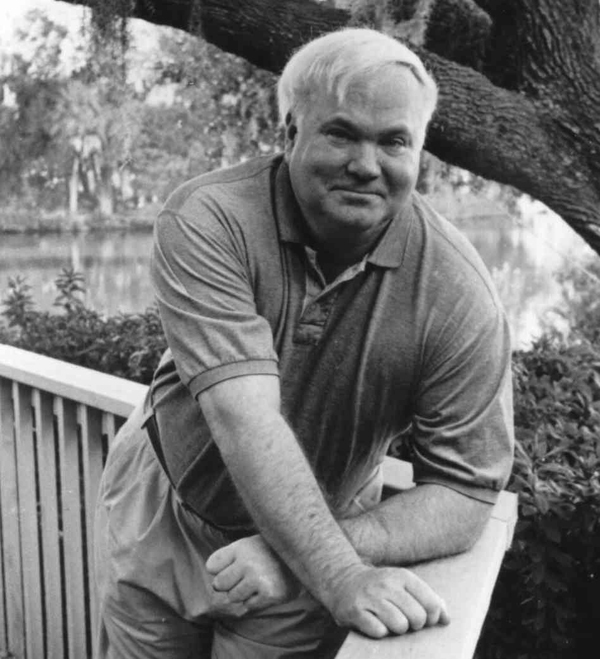 Pat Conroy was a Southern literary institution, and next month two Atlanta-based literary groups will honor the best-selling author with tributes and personal memories of the man who wrote The Great Santini, The Prince of Tides, and The Water is Wide. Conroy died of pancreatic cancer on March 4 at the age of 70. The 2016 Decatur Book Festival opens on Friday, September 2, at 8 p.m., with a tribute to Conroy, who was often a speaker at the Decatur Book Festival. Cassandra King Conroy, Conroy’s wife, will join other family members and friends at the Schwartz Center for Performing Arts at Emory University to share special memories and read favorite passages from his books. 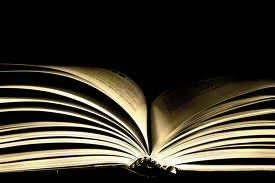 King Conroy is the author of five novels, most recently, the critically acclaimed Moonrise. She will be joined by Pulitzer-Prize-winning Rick Bragg; artist and children’s author Melissa Conroy, Conroy’s daughter; best-selling novelist Ron Rash; and award-winning journalist Bronwen Dickey. Tickets are free to this event, but they went on sale on Aug. 4 and all have been taken. The Atlanta Writers Club will present “Remembering Pat Conroy” on Saturday, September 17, beginning at 1:30 p.m. at the Georgia State University GPC Dunwoody Campus in the auditorium of Building NC. The panelists were friends of Conroy and will offer a free-wheeling and wide-ranging discussion. 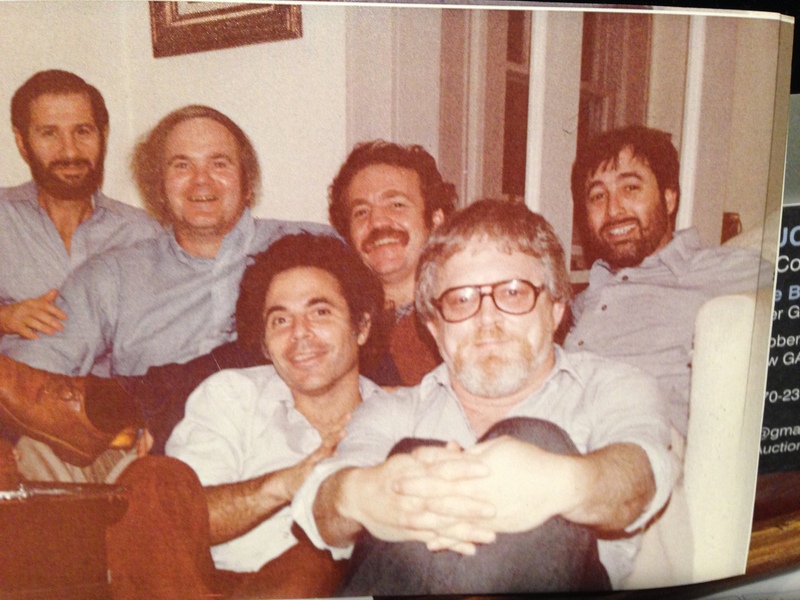 They are Terry Kay, a 2006 inductee into the Georgia Writers Hall of Fame; playwright Daniel Sklar; Cliff Graubart, who was the owner of the Old New York Book Shop in Atlanta; and Bernie Schein, a published author and educator. John Pruitt, who retired from his anchor chair from WSB in 2010, is the moderator. This entry was posted in General and tagged 2016 Decatur Book Festival, Pat Conroy, Pat Conroy Death, Pat Conroy Tribute Atlanta Writers Club, Pat Conroy Tribute Decatur Book Festival. Bookmark the permalink.